The Lake Tahoe West project boundary stretches north of Olympic Valley down to and including Desolation Wilderness. 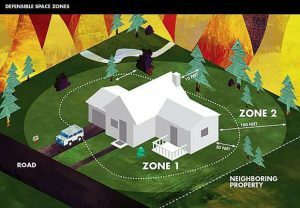 Visit the group’s website at www.nationalforests.org/laketahoewest to learn more and to apply to become a member. HOMEWOOD, Calif.— A hodgepodge of agency representatives and citizens convened in Homewood Resort’s Bar 89 on Wednesday morning, Nov. 30, to discuss the future of the most valuable resource that Lake Tahoe’s West Shore has: the forest. The meeting was hosted by the National Forest Foundation, which is helping organize and facilitate the multi-year, multi-agency “Lake Tahoe West Restoration Partnership.” The group consists of various public agencies and stakeholders. 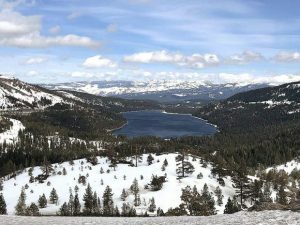 “We did not want to create a committee of people that enjoy the science but are disconnected from the community,” said National Forest Foundation California Program Manager Dorian Fougères during Wednesday’s meeting. So while a number of different people were invited to participate at different levels of involvement, the meetings are also open to the public. And the subgroups that are forming within the broader stakeholders group consist of varying interests. For example, the roster of those invited includes representatives from the following areas: air quality and smoke, biomass, business and tourism, conservation, cultural resources, fire protection, forest products and contracting, homeowners, land management, public utilities recreation, regulation, transportation and water resources. 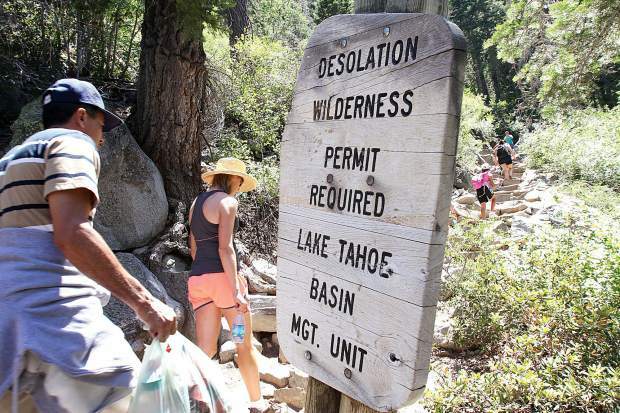 Beyond those groups are a number of agencies that include the Lahontan Regional Water Quality Control Board, U.S. Forest Service Pacific Southwest Research Station and Tahoe National Forest. El Dorado National Forest is also listed as a possible participating agency in the group’s documents. The first meeting this week focused on creating a shared vision and outlying a timeline that focuses on five phases of work. The first phase, according to the group’s draft charter document, will be to assess the landscape and identify the highest priority areas for restoration. The second phase will be to develop a strategy, and the third phase will be planning a project or multiple projects. The first three phases are expected to take between two and three years. From there, phase four, permitting, and phase five, implementing, are expected to take seven years. The second meeting will focus on scenario planning, governance and a draft communication plan. That meeting is scheduled for Jan. 12 from 10 a.m. to 4 p.m. in the DW Reynolds (Parasol) building’s Meiling Room at 948 Incline Way in Incline Village. The group is actively seeking applications for members with a background in relevant scientific disciplines who can commit eight hours per month to research and meetings.